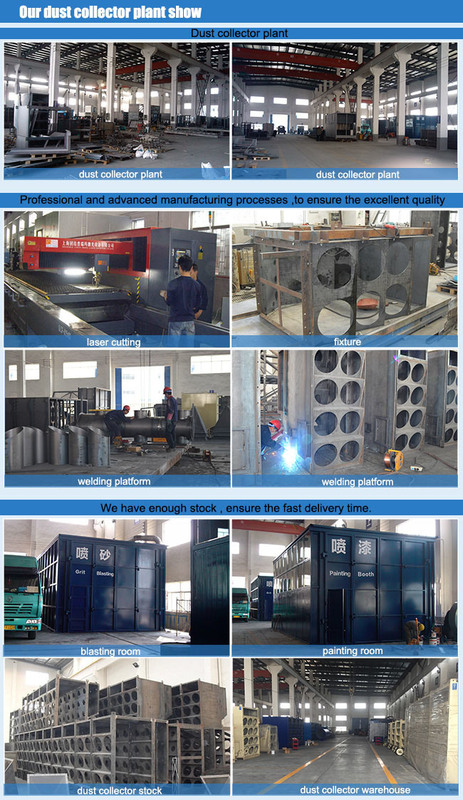 Xinxiang Lifeierte Fitler Corp is a special manufacturer on Industrial dust collector, dust collection,dust extractor,vacuum cleaner and all kinds air filter cartridge,air filter element,pleated filter. 2.Advantages of the cartridge dust collector compared with the bag filter. A: Increasing 2~3 times of the effective filter area. 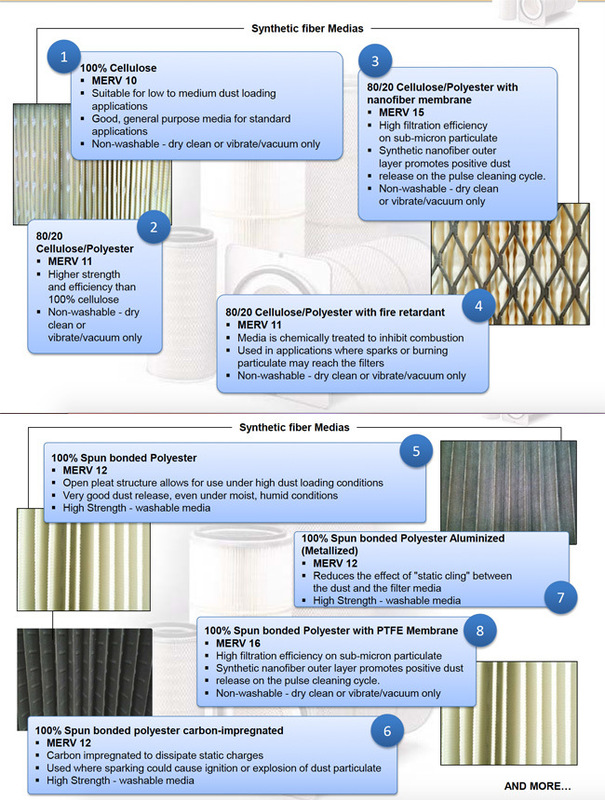 C: Lowering the proportion of air and filter media and improving the filter efficiency. D: The short height and less number of filter elements, good for installation. F: Simple structure with out ventrui and cage. G: Greatly improving the service life of spare parts and decreasing the times of machinehalt.